One of Barry County, Michigan’s three public parks, Historic Charlton Park consists of 310 acres of rolling terrain and miles of Thornapple River and lake frontage surround the Historic Village. Irving Charlton donated the original 210 acres to Barry County in 1936 in memory of his parents, Roseanna Althouse Charlton and Eli Frank Charlton. He intended for the property to be turned into a museum and recreation area for the local community to enjoy. Irving Charlton was an avid collector. His goal was to preserve rural Michigan for future generations. He collected agricultural equipment, domestic items, musical instruments, lighting and communication artifacts, basketry, and textiles. It is believed he had approximately 100,000 artifacts at his death. Historic Charlton Park began as one man’s dream for preservation of the past, and we believe he would be proud of what the Park has become. 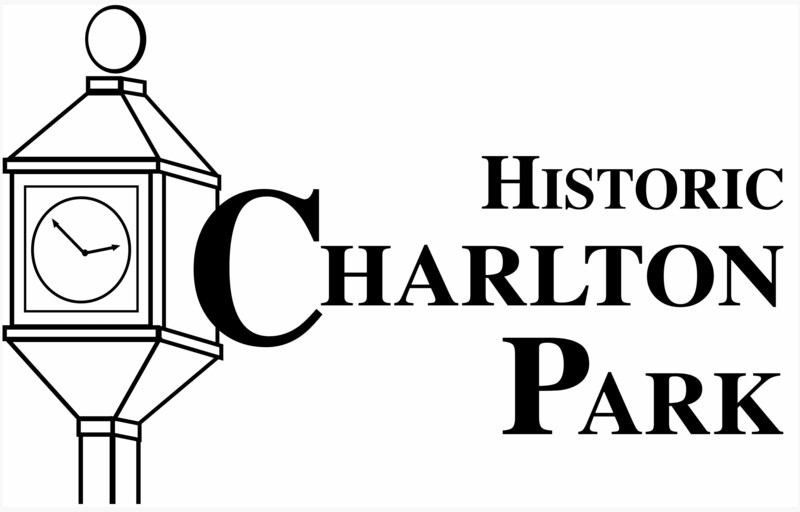 The mission of Historic Charlton Park is to provide educational and recreational opportunities, through the collection, preservation and demonstration of early rural Michigan life, artifacts and buildings, and the maintenance of natural and recreation areas. Would you please contact me regarding Matthew Baird’s letters and the history of 3rd Michigan Infantry. Thanks. Sent an e-mail yesterday entitled “Matthew Baird”. You may need to check your spam filter, the message will be from a Yahoo address. Looking forward to hearing from you. I am trying to locate info on Mathew Bairds father George W Baird. I have birth dates, death and Marriage and that they were both from NY but can’t get any farther. Do you have any references to them? Yes, we do have some information on George, plus Matthew writes to him in several of the letters on this blog. I will post links in the order that we published them and there is something about George in each. We may have more, but we will need specifics. We are still looking for an image of Matthew, if you would happen to have one, we would love to see it.